TTIS - Active Directory Account Control - Powerful Thinking. Real Solutions. 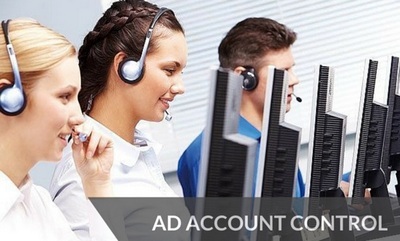 Think Tank Integration Services “AD Account Control” is a powerful tool integrated into your Microsoft Active Directory domain allowing your service desk agents and customer to manage their AD Account.